The government of Bahrain announced that a policeman, Omran Mohammed Ahmed, died on Friday morning as a result of a bomb explosion that took place in Al-Eker. Moreover, a second police officer sustained serious injuries due to the explosion. Following the incident, a lock down was immediately imposed on the whole village of Al-Eker as a form of a collective punishment. 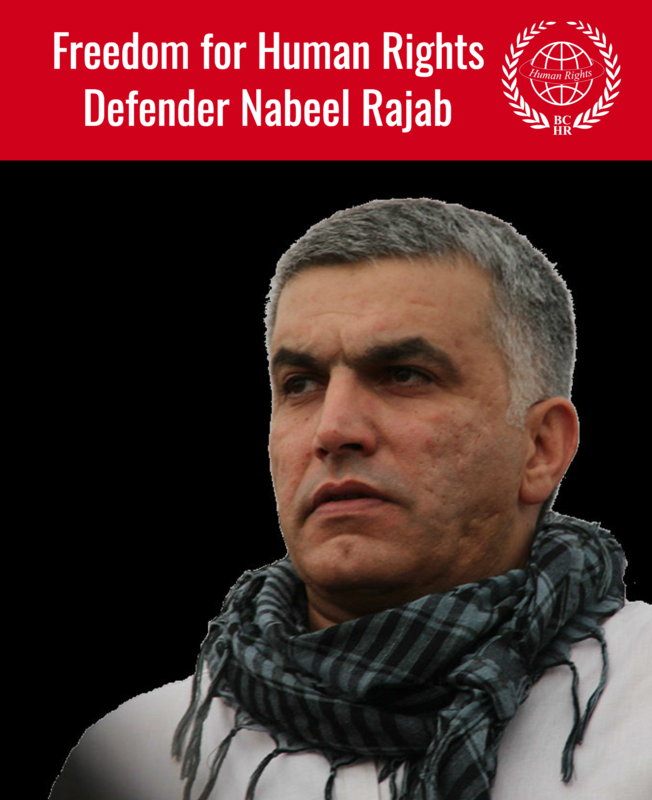 Although the BCHR could not ensure the credibility of the bombing incident and its connection with the pro-democracy movement, BCHR re-iterates its calls for the Bahraini authorities to abide by peace and respect human rights principles on the basis of international conventions to which Bahrain is a party. All basic human rights should be guaranteed for all people under all circumstances and shall not be violated during the process of an investigation of the causes behind the incident. The BCHR also calls for an impartial investigation in which the authorities provide evidence for their claims. The BCHR also reminds the authorities that claims of an explosion does not justify arbitrary arrests, random house raids, systematic torture, and collective punishment. Bahrain Center for Human Rights received numerous reports that the village of Al Eker is entirely blocked by security forces. The residents are not allowed to exit or enter and have not been permitted to go to work since Friday. Moreover, the movement of those in need of any emergency medical care is restricted or not permitted, despite the fact that there are a number of injured protestors. Food supplies have also been halted from entering the village of Al-Eker. It is estimated that more than 35 houses were raided between nightfall and the morning of 19/20 Nov 2012 and some houses were raided more than once. The raids were carried out by riot police and special security forces, which were accompanied by men in civilian attire and armored vehicles. We have received complaints that men, women and children were terrorized, physically and verbally attacked and insulted by police forces during the raids. One boy told BCHR that more than 15 masked armed men from the special security force broke into his family home, causing terror between the screaming women and crying children. They grabbed his brother and started asking him about the location of their cousin. When he said he did not know, the masked men attacked him and started beating him. When the boy asked the masked men to stop beating his brother, they threw a stun grenade at him, injuring his leg. The police then proceeded to attack the women, spraying their faces with chemical spray. Local activists inside the village estimated that at least 7 arbitrary arrests happened without any arrest warrants presented, and their fate is unknown. Ministry of interior confirmed that it has initiated the appropriate ‘legal procedures’ against 7 suspects. The government of Bahrain continues its human rights violations with regard to “Freedom of Religion”. The citizens of Al-Eker alerted the BCHR that the police did not allow them to conduct the “Friday Prayers” and received photos of an act of vandalism allegedly by the police at “Al-Momen” mosque in Al-Eker. The acts of the Bahraini government are not uncommon, as similar violations were happened in broad daylight during the Martial Law, which was imposed in March 2011 and has continued unofficially to date. Al-Eker village siege is proof that neither the BICI nor the UNHRC recommendations were applied or carried out by the Bahraini authorities. A number of villages protested in solidarity with Al-Eker village demanding to stop the unlawful siege on its people. They were attacked with tear gas and pellet shotguns. As this appeal is being written, BCHR is receiving news of more house raids taking place in Al-Eker. 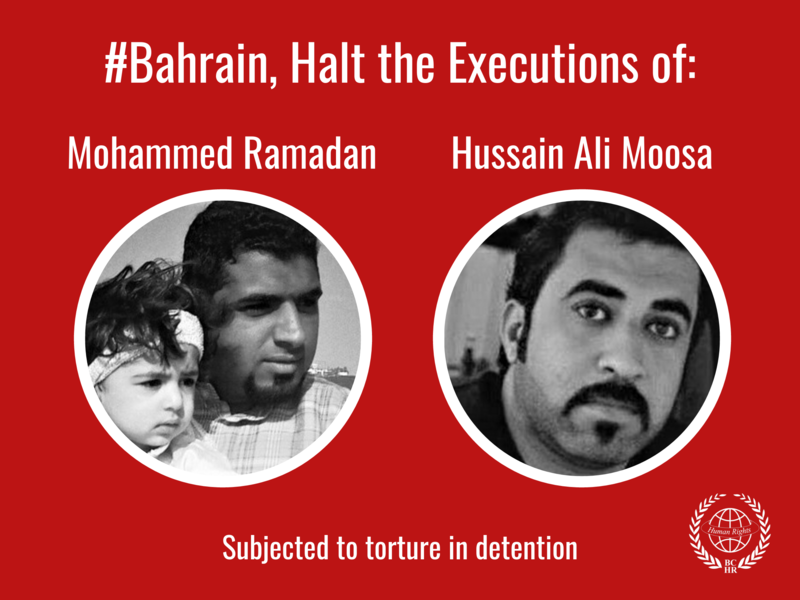 BCHR calls on the international community to put pressure on the government of Bahrain to respect and guarantee human rights for all people under all conditions. It calls on the authorities to stop subjecting the citizens of Bahrain to acts of ill-treatment and collective punishment during the process of investigation of the death of the policeman. BCHR believes that an independent, fair and transparent investigation has to be carried out to look into the causes behind the death of the policeman as well as the death of dozens of civilians.